Delete These Android Apps Now! 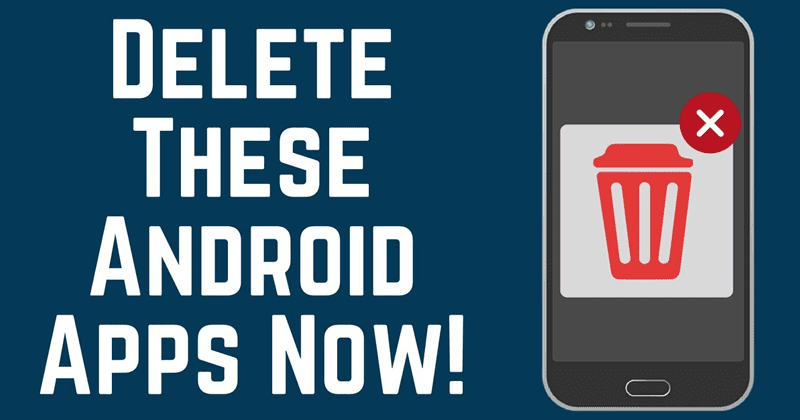 Technology Android Delete These Android Apps Now! Recently, a team of researchers from the well-known security firm, of course, I am talking about none other than ESET has recently discovered 13 fake applications on the tech giant Google’s well-known app store for Android, of course, Google Play Store that simply downloads malware onto the victim’s smartphone. A team of researchers from the well-known security firm, of course, I am talking about none other than ESET has recently discovered 13 fake applications on the tech giant Google’s well-known app store for Android, of course, Google Play Store that simply downloads malware onto the victim’s smartphone. And guess what’s the most interesting thing about this, as this malicious applications have been installed on more than half a million smartphones. While on this case more than 560,000 users have already installed these fake games or you could simply call all these malware. As in the image mentioned above, you can simply see which apps are affected, hence, now take a look and simply make sure that you have installed any of these apps or not on your smartphone. So, what do you think about this? Simply share all your views and thoughts in the comment section below.